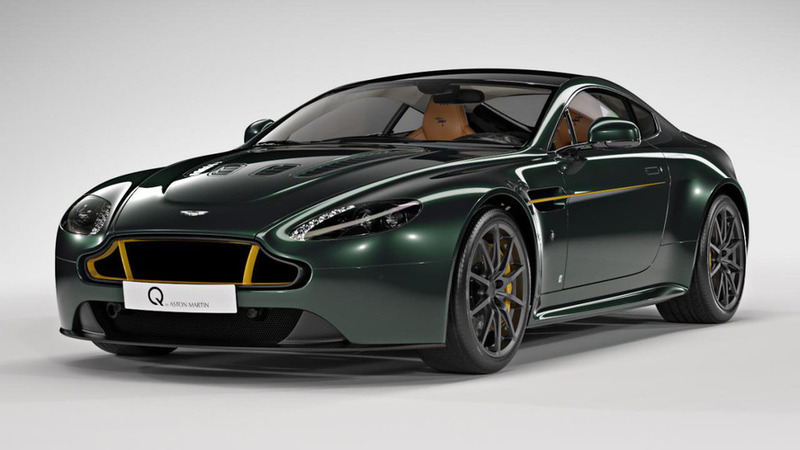 An extra 100 horses unlock a respectable top speed of 193 miles per hour. 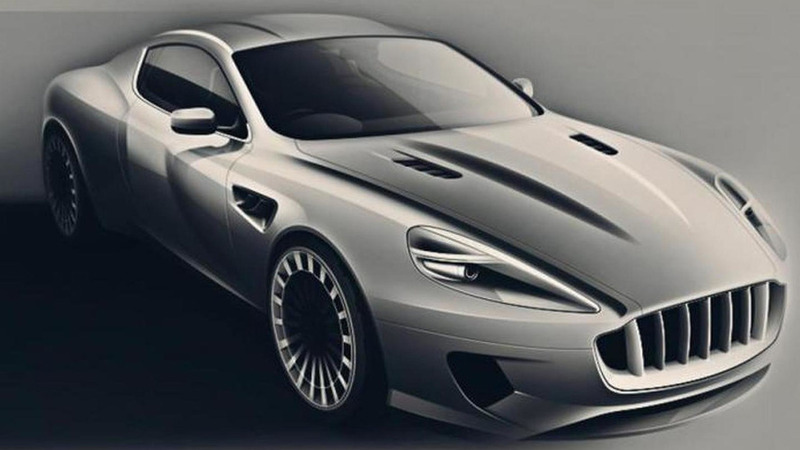 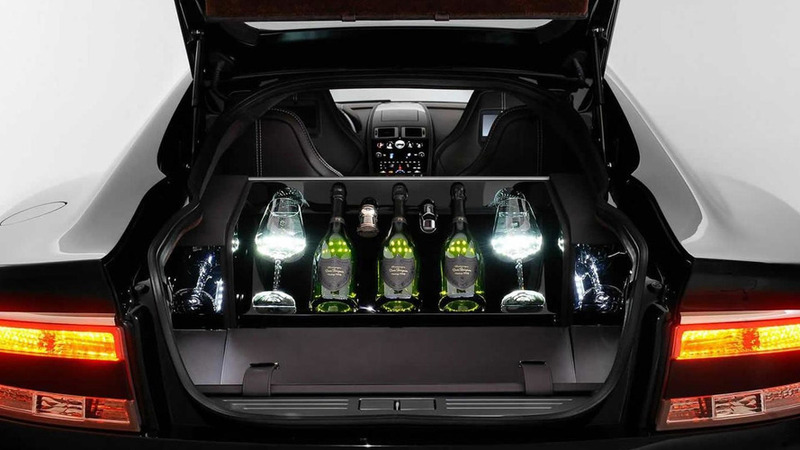 Moscow-based Cardi is working on a very special project based on the Aston Martin DB9. 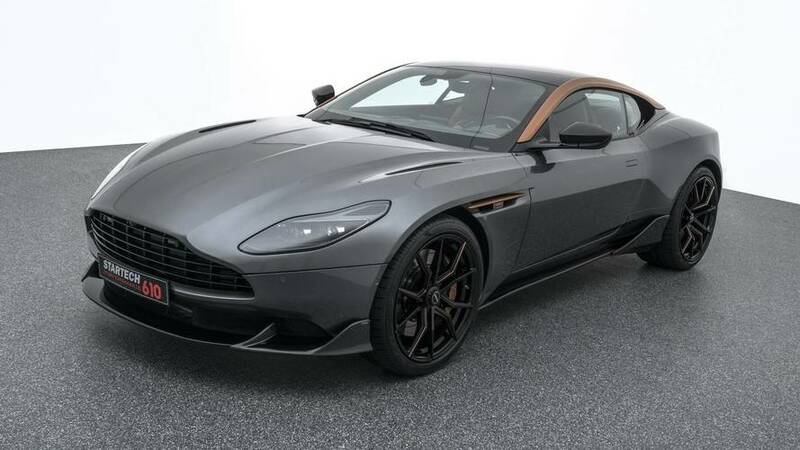 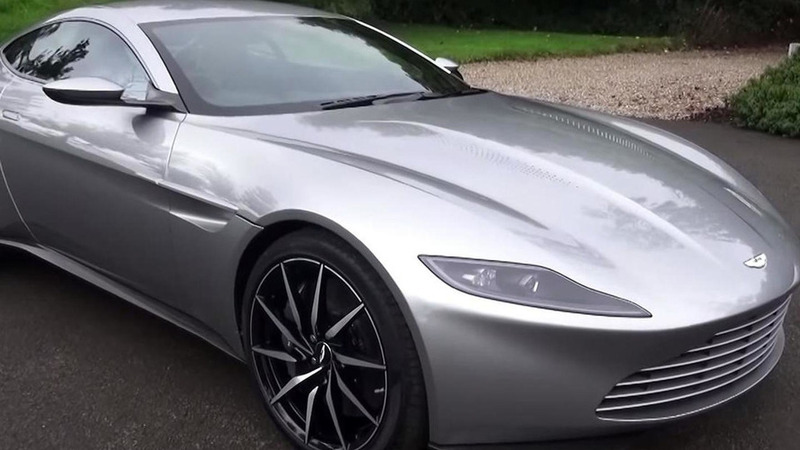 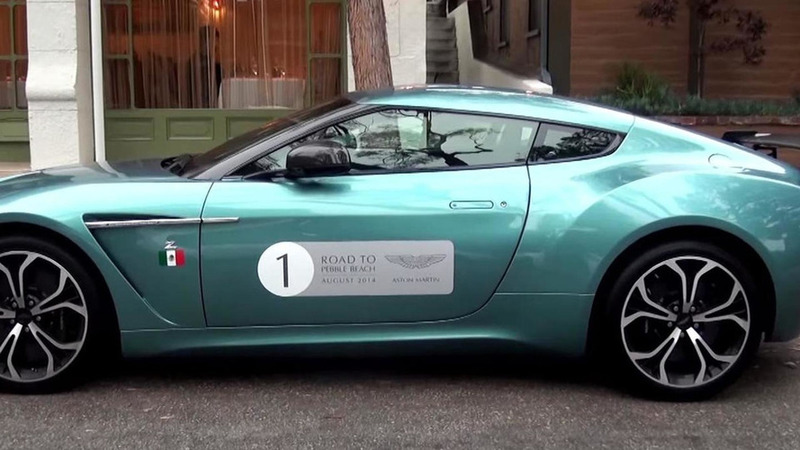 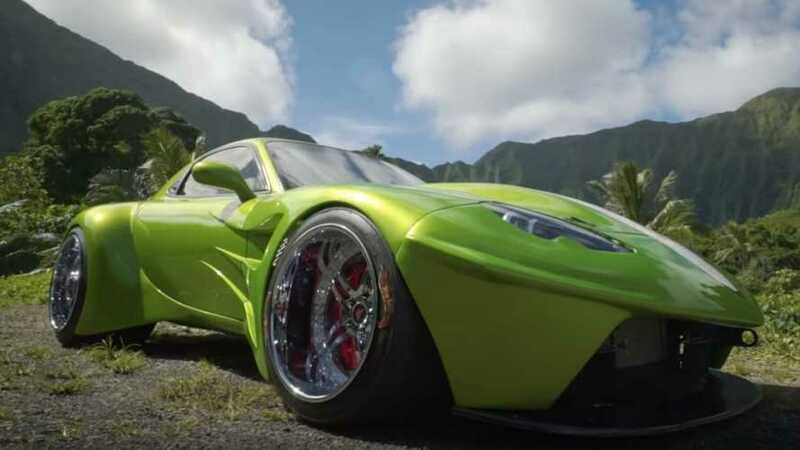 The specially made Aston Martin DB10 is back in a detailed walkaround video showing many of the bespoke bits and pieces. 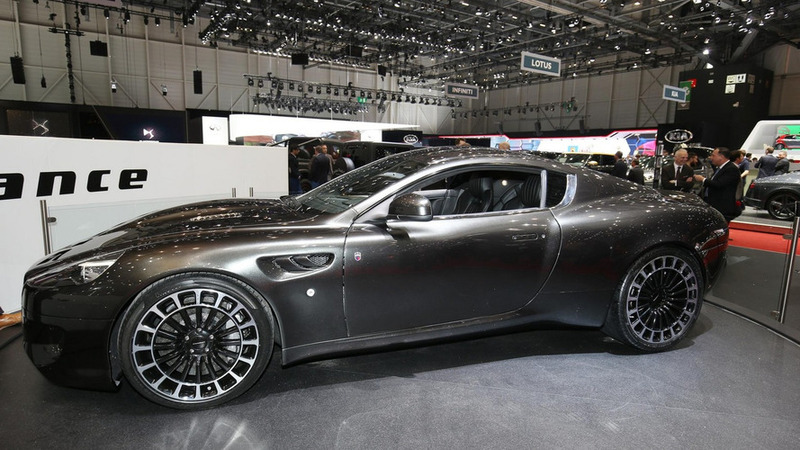 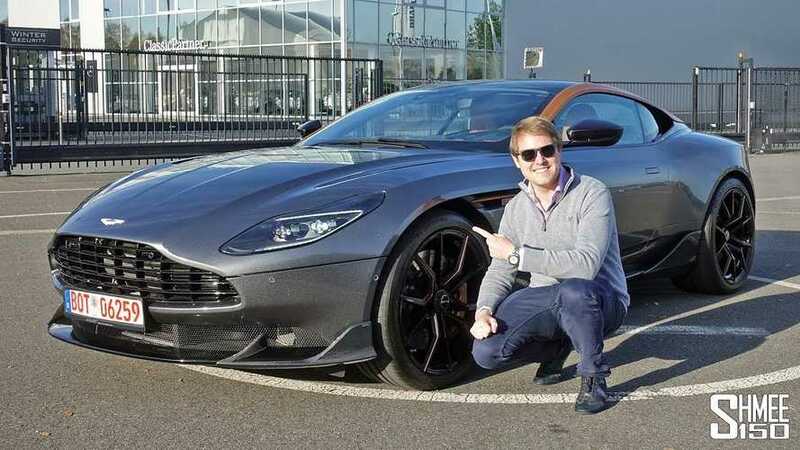 Aston Martin Milano dealership has collaborated with famous champagne producer Dom Pérignon on a bespoke Rapide S.
A gorgeous Aston Martin V12 Zagato finished in Alba Blue has been caught on camera by YouTube user BrianZuk. 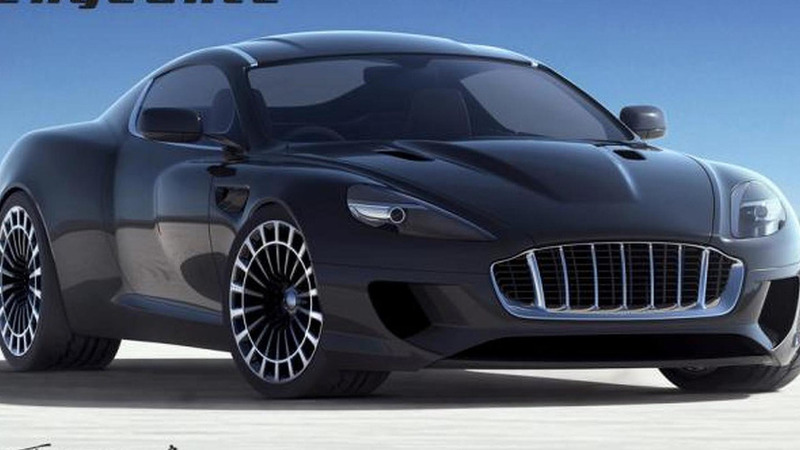 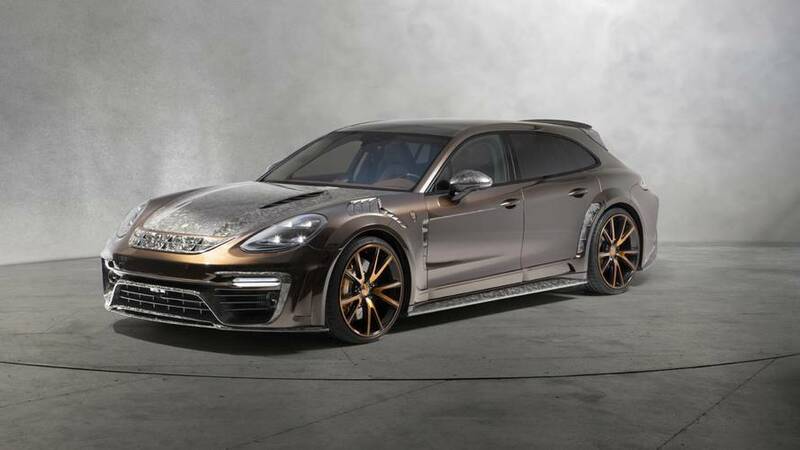 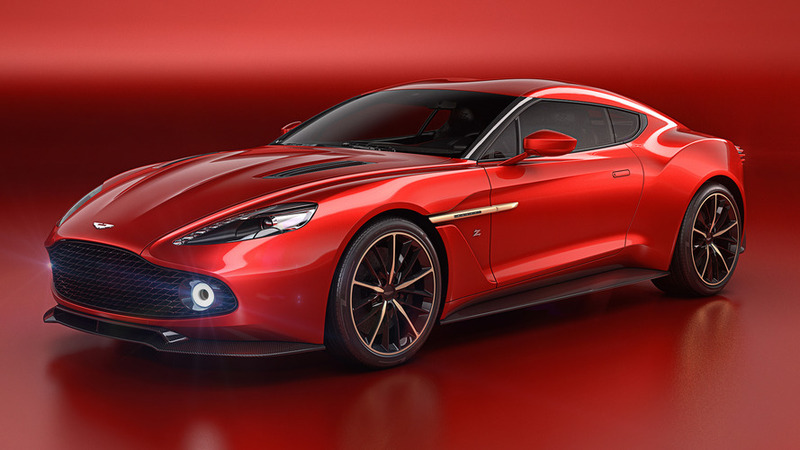 Kahn Design has released a handful of new pictures of their upcoming Vengeance. 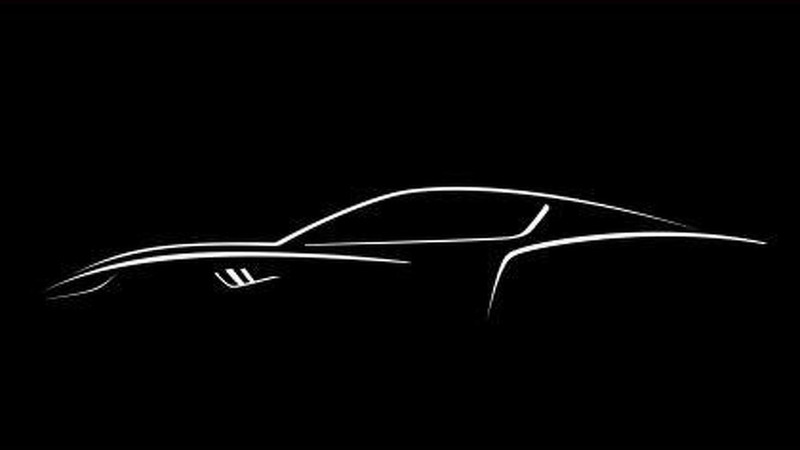 After last week’s teaser, Kahn Design has published several digital sketches of their upcoming Vengeance. 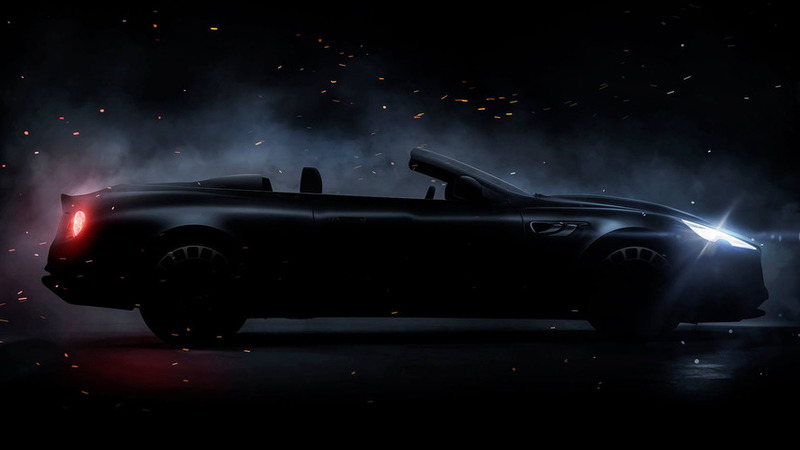 Kahn Design has released the first teaser image of their upcoming Vengeance. 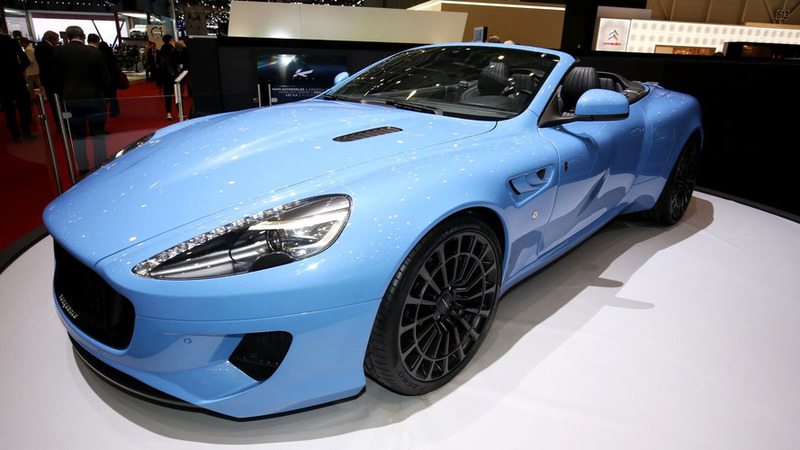 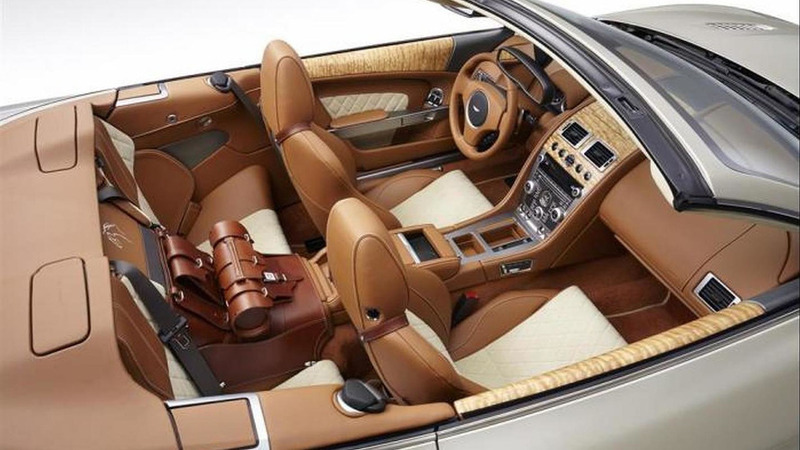 Aston Martin through its "Q" personalization program has revealed a one-off DB9 Volante featuring an equestrian theme. 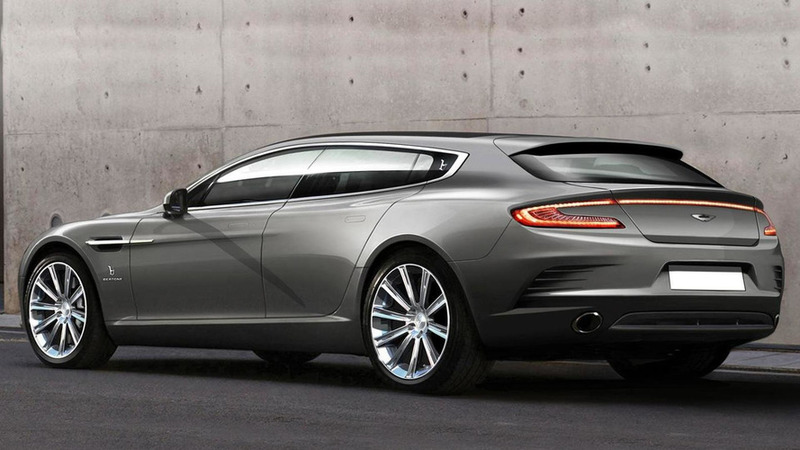 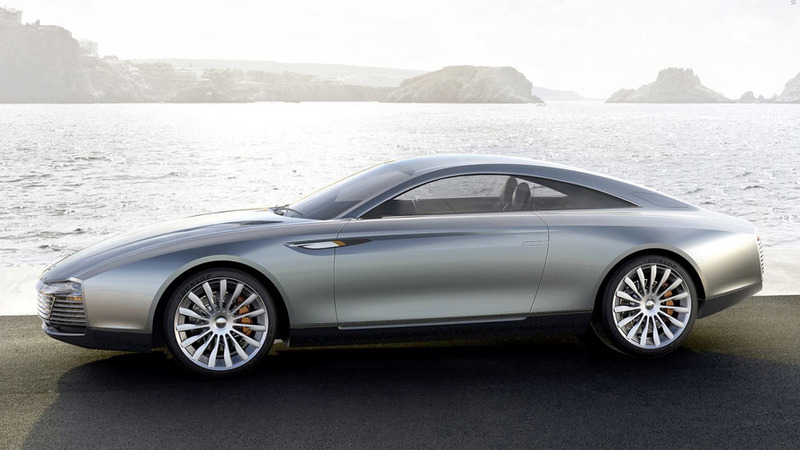 Following last week's teaser, Bertone has revealed the one-off Aston Martin Rapide Shooting Brake concept scheduled to debut next week in Geneva.